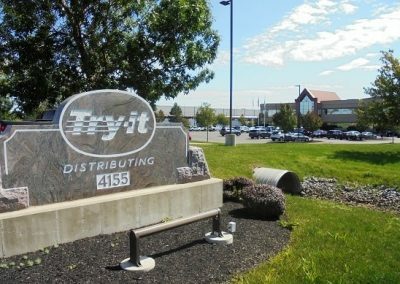 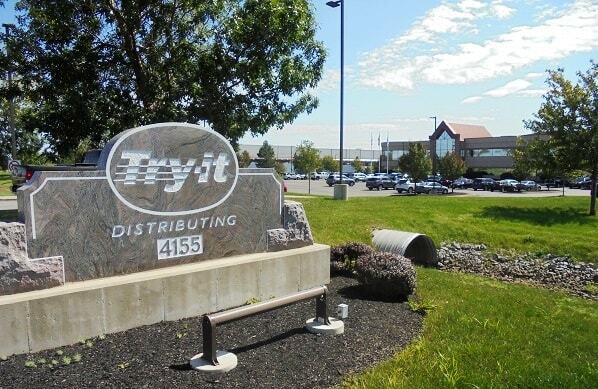 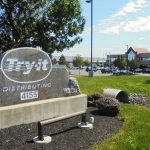 Try-it Distributing is a 109,500sq.ft. 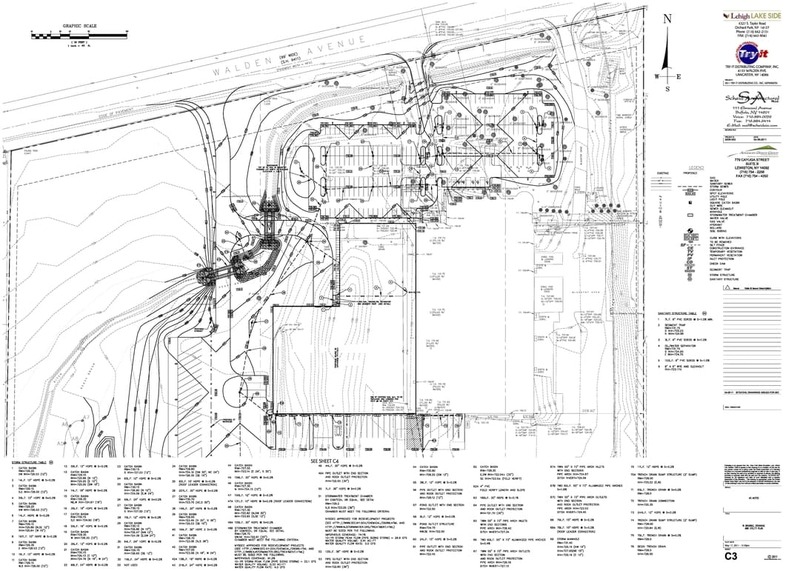 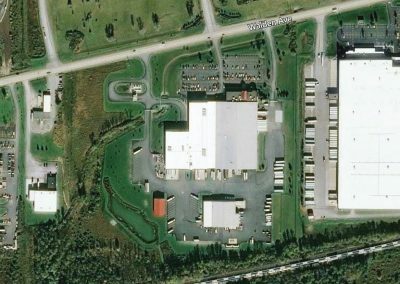 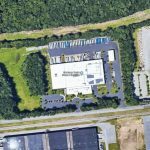 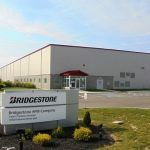 expansion to an existing beverage distribution center in the Town of Lancaster, New York. 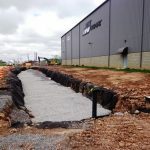 The project consisted of the removal of existing parking and storm drainage to accommodate the expansion and construction of additional parking and access to support the new facility. Advanced Design Group was brought in by Scheid Architectural to provide site layout, access, grading, drainage (including culverting a stream under the access drive), stormwater management, and erosion and sediment control design plans for the project. 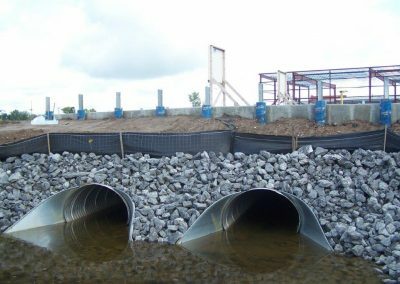 ADG also provided the Stormwater Pollution Prevention Plan, obtained coverage for the site under the N.Y.S.D.E.C. 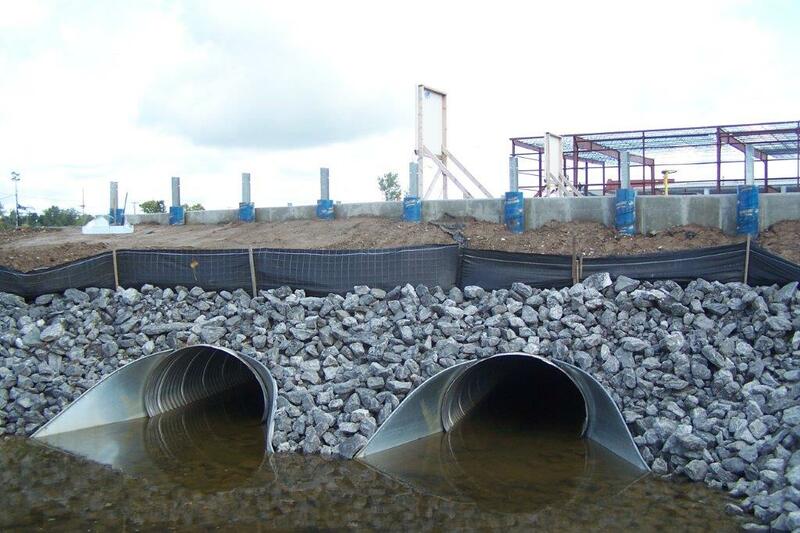 SPDES General Permit, and provided stormwater observation services during construction.